Monaco: What’s Yours Is Mine is a stealth action video game developed by Pocketwatch Games and published by Majesco Entertainment. The game provides a top-down view as players cooperate to perform a heist using a variety of specialized thief characters. 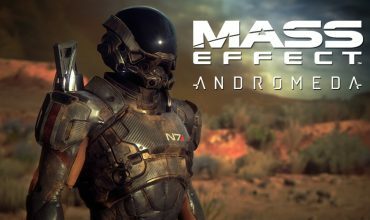 New N7 Day Mass Effect: Andromeda Trailer!